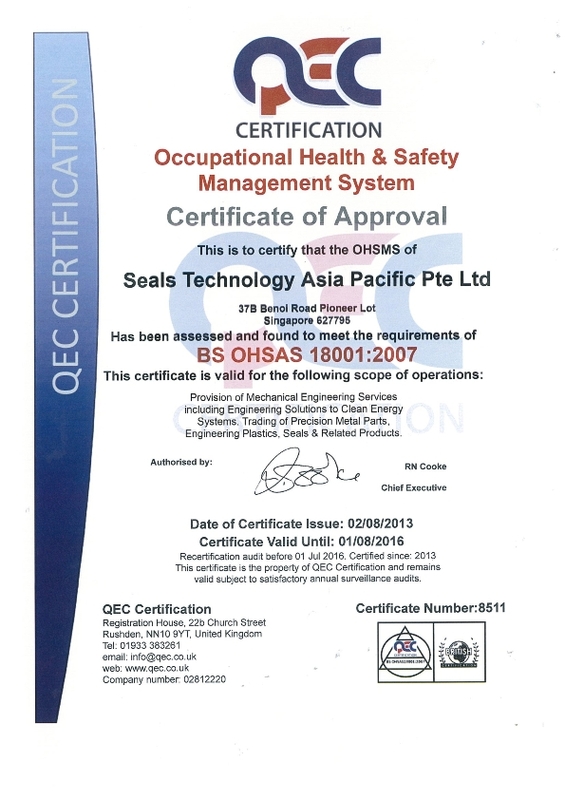 Seals Technology Asia Pacific was inaugurated in 1996 as a specialist in Seals & O-Rings. 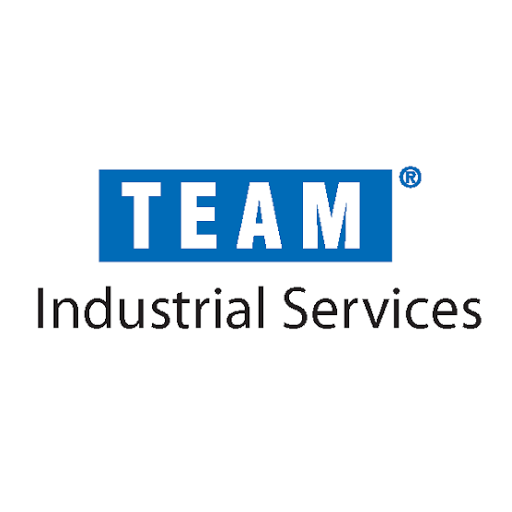 Today, the company has evolved to become an Engineering Solutions Provider, in the areas of Engineering Services, Machining and Fabrication, Valves Servicing and Refurbishments, Seals and O-Rings and Material Supply. The company is committed to provide Total Customer Satisfaction by providing high quality products, services and cost effective solutions consistently. We are committed to provide effective and efficient All-in-one Customized Engineering Solutions (ACES) in our Services and Products, to achieve Total Customer Satisfaction consistently. 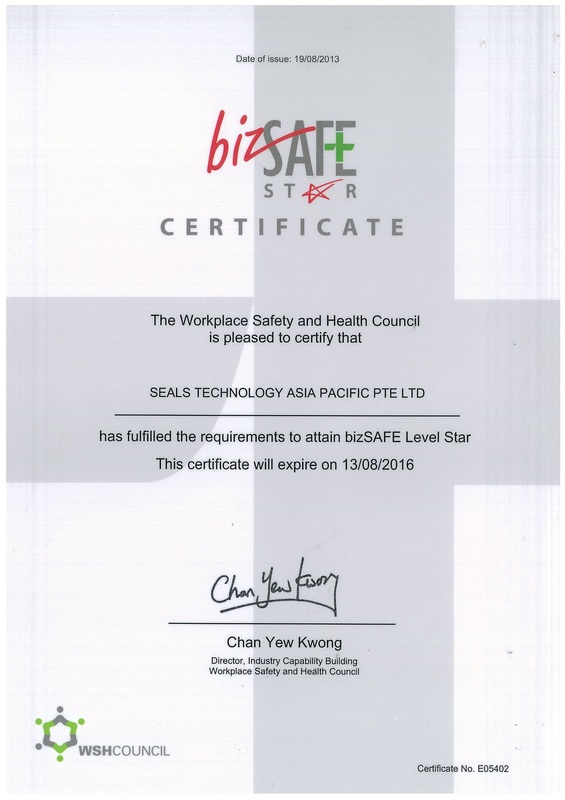 Ensure the highest standard in health, safety and environment (HSE). 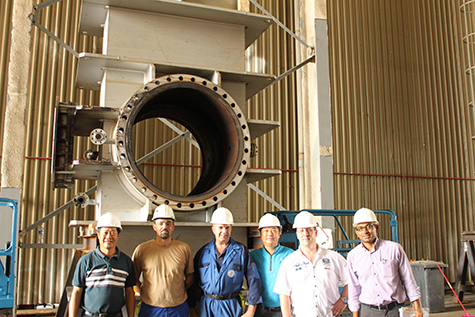 To be the Market Leader in Providing Customized Engineering Solutions in the Asia Pacific Region. 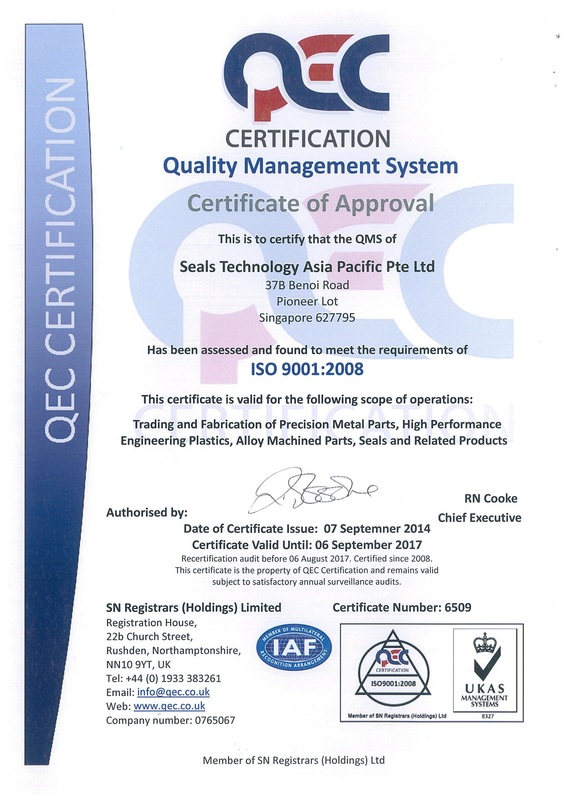 We are Committed to provide Quality Services and Cost Effective Solutions of the Highest Quality. We are driven by our belief and relentless pursuit for excellence to deliver our promise and commitment to our customers by providing products and services of the highest standard and quality. We are highly professional, highly committed, highly disciplined and highly motivated (4H). We Provide Unique All-in-one Customized Engineering Solutions (ACES) Through Innovative Application of Knowledge and Technologies in the Electronics, Petrochemical and Pharmaceutical Industries.